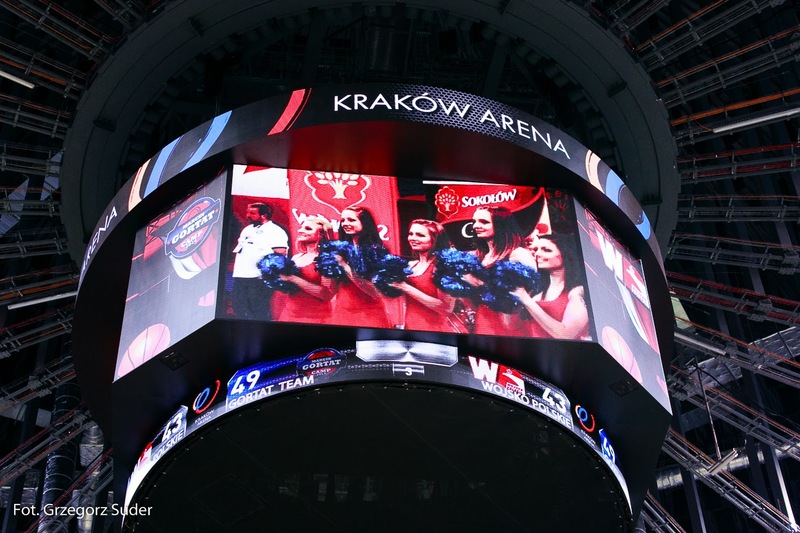 Wczoraj w ramach finału imprezy GORTAT CAMP, na największej hali widowiskowej w Polsce - Kraków Arena, odbył się Mecz Gwiazd: Gortat Team kontra Wojsko Polskie. 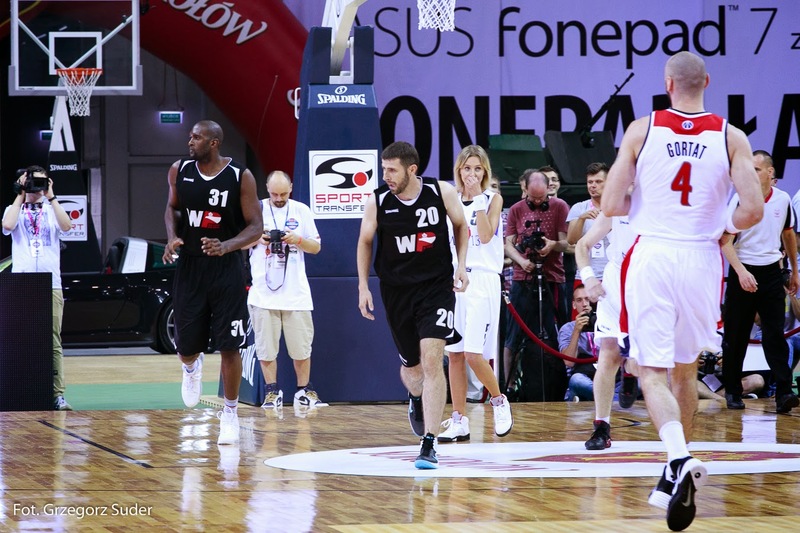 Już po raz 7 Marcin stanął na wysokości zadania by zaszczepić wśród młodych pasję do koszykówki i zachęcić do prowadzenia aktywnego trybu życia. W tym roku campy odbyły się w Warszawie, Gdańsku i Krakowie. W finałowym meczu wystąpiły takie gwiazdy jak: Agnieszka Szulim, Piotr Gruszka, Tatiana Okupnik, Borys Szyc, Aneta Zając, Radzimir Dębski, Kabaret Paranienormalni i inni. 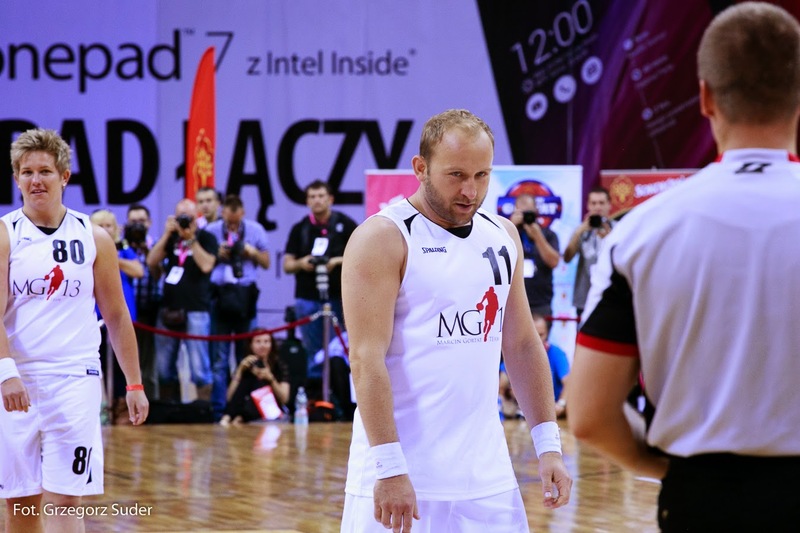 Yesterday in the biggest sports hall in Poland - Krakow Arena was the FINAL of GORTAT CAMP 2014. 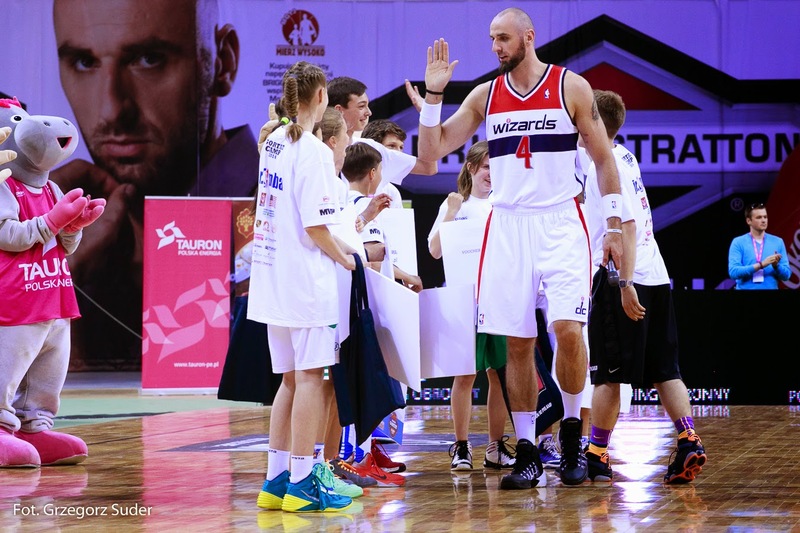 The special basketball game between Gortat Team and Polish Army took place in front of almost 13,000 people! 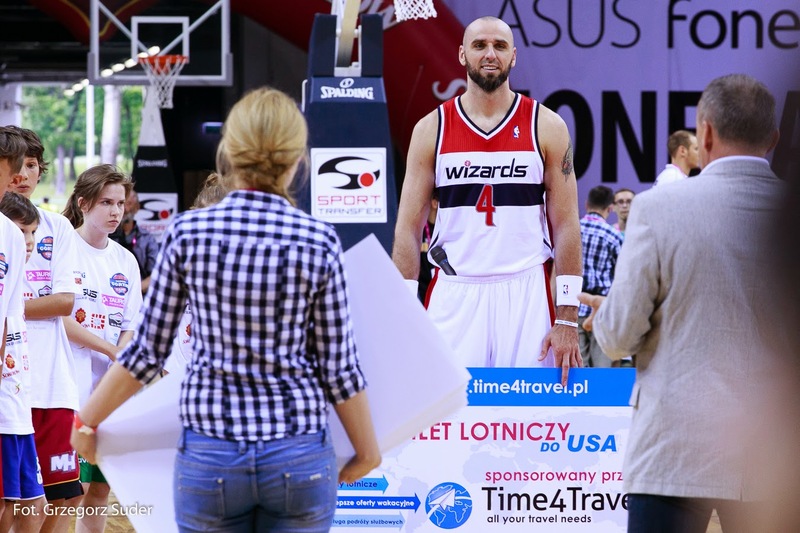 Marcin Gortat - originator of this event and the only one polish basketball player in NBA organized this celebration to work with kids and youngsters and promote active lifestyle. It was the 7th edition and this time a lot of celebrities were involved in this event. When we look at the calendar we see that there's summer, finally. However, chilly days still happen. That's why I didn't decide to go for a short vacation at the seaside. Weather forecasters were right! The weather was awful last weekend. So I stayed in my hometown, but I didn't regret. It was wonderful, full of rest time which I spent with my family. Today I'm presenting how you can wear sweatshirt when cold days come. Intentionally I chose 3 options to show that you can switch and mix your clothes and look different but still interesting and fashionable at the same time. 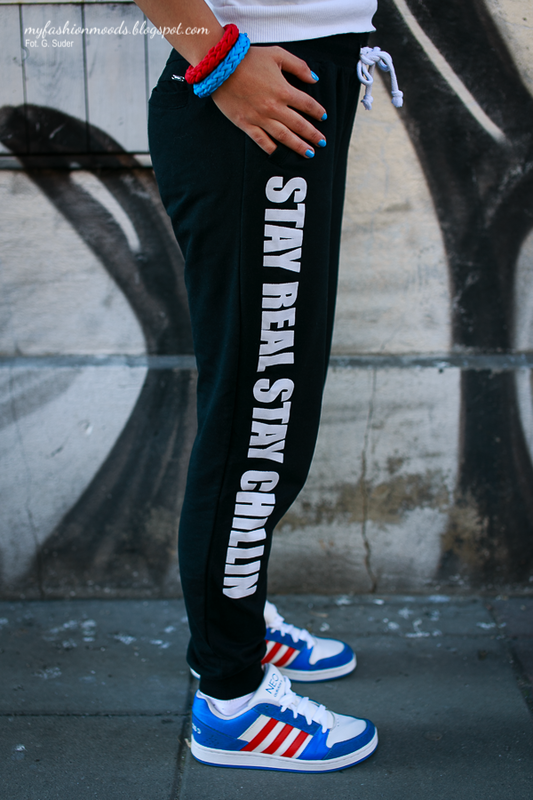 My favourite is the set with sweatpants, but I like also combination with quilted skirt or leggings. Everything depends on my mood, as usual ;) If I hadn't worn unusual bracelets from Protas Fashion I wouldn't look so good. 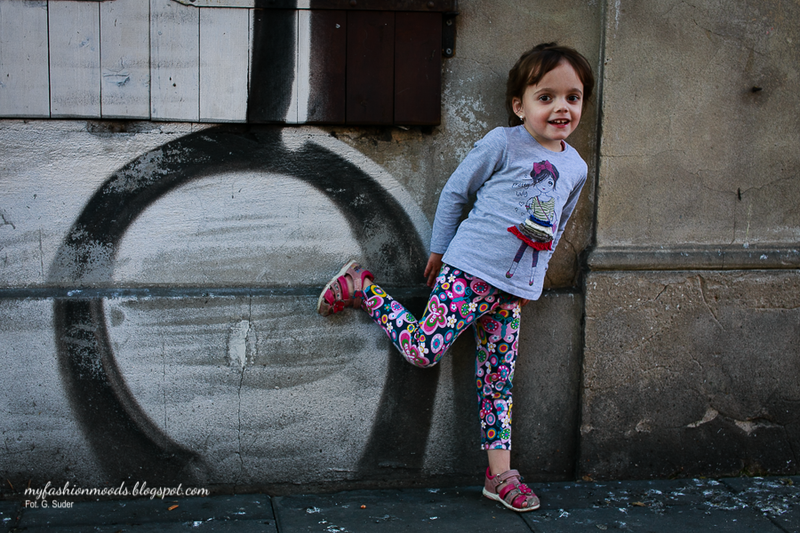 As a bonus - photo of sweet girl who got away from her mother's embrace, cause she really wanted to pose as a model, too :) I adore mettlesome kids like she is!